You dont have to, but it is always good to read the legal policies or contact us directly during office hours 08:00 - 17:00 on Mondays to Fridays, local South Africa time should you have additional concerns. The materials contained in this site, as well as the name PM.Ideas (Pty) Ltd are protected by copyright under the laws of the Republic of South Africa.You may use this information for your own personal reference use only. The information may not otherwise be reproduced, distributed or transmitted to any other person or incorporated in any way into another document or other material without the prior written permission of PM.Ideas (Pty) Ltd except for personal use in viewing this website. Permission to use materials from this site can be requested from karin.deacon@pm-ideas.net The name of PM.Ideas (Pty) Ltd or the logos may not be used in advertising or publicity pertaining to distribution of this information without specific, written prior permission. 2.2) PM.IDEAS is a Registered Education and Training Provider (RETP) with PMSA. 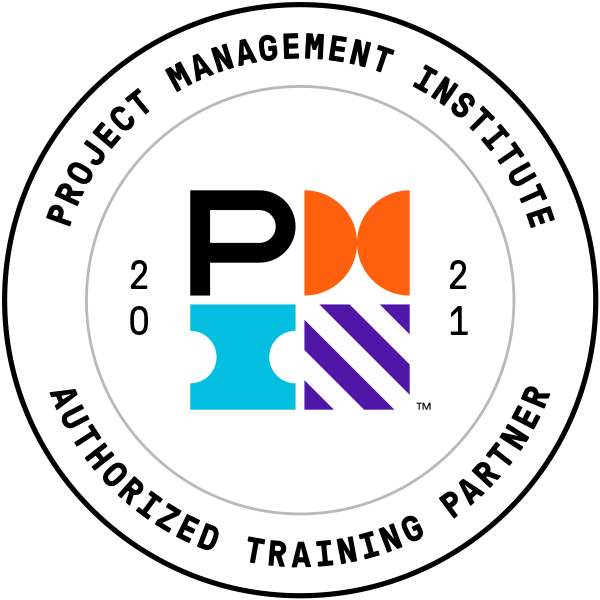 2.4) PMBOK, CAPM, PMI-PBA, PMI-RMP, PMI-SP,PMI-ACP, PMP, PgMP, PfMP are trademarks of the Project Management Institute, Inc.
2.9) AgilePM® is a trade mark of the APMG International. 2.10) AgilePM ® is a Trade Mark of The APM Group Limited. 2.11) The APMG-International Agile Project Management and Swirl logo is a trade mark of The APM Group Limited. 2.14) The APMG-International Managing Benefits and Swirl logo is a trade mark of The APM Group Limited. 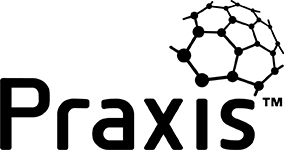 The Praxis Framework) The Praxis Framwork  is a trademark of Praxis Framework Limited. All rights reserved. The Praxis Framework Creative Commons) The Praxis Framework is licensed under a Creative Commons Attribution-ShareAlike 4.0 International License. PS Professional Rainmaker® Trade Mark) PS Professional Rainmaker® is a Registered Trade Mark of the APM Group. The Swirl logo is a trade mark of APM Group. Your privacy is important to us. PM.Ideas (Pty) Ltd, is committed to maintaining the privacy and security of its customers personal and private information ("customer information") submitted to PM.Ideas (Pty) Ltd via the www.pm-ideas.net website ("the/this website"). This privacy and security policy ("this policy") outlines PM.Ideas practices and commitment to the customer in this regard. PM.Ideas (Pty) Ltd will not share your information with others without your prior consent. Information about site visitors to the website is an important resource to us, and we are not in the business of selling it or re-distributing it to others. Every effort is made to ensure that the information contained within the PM.Ideas (Pty) Ltd site is accurate and up to date. However, we cannot be held responsible for the accuracy of information. PM.Ideas (Pty) Ltd and its partners disclaim all liability for any loss, damage, injury or expense however caused, arising from the use of or reliance upon, in any manner, the information provided through this service and does not warrant the truth, accuracy or completeness of the information. Emails and any accompanying documentation may contain confidential or legally privileged information intended for a specific individual or entity and purpose. If you received the email in error, you may not disclose or use the contents. Please notify the sender of the error immediately. PM.Ideas (Pty) Ltd cannot assure the integrity of our emails or that it is free of any error, virus, interception or interference. PM.Ideas (Pty) Ltd will not be liable for any damages arising from our emails or use thereof, nor will PM.Ideas (Pty) Ltd be liable for the proper and complete transmission of the information contained in our emails. The use or contents of our emails is intended for PM.Ideas (Pty) Ltd official business. If it is used for any other purpose, the views, opinions or recommendations expressed are those of the author. No employee or intermediary is authorised to conclude a binding agreement on behalf of PM.Ideas (Pty) Ltd by e-mail without the express written confirmation by a duly authorised representative of PM.Ideas (Pty) Ltd.